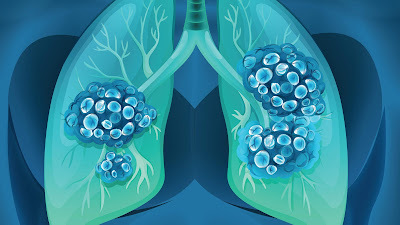 Lung cancer is the leading cancer death in both males and females in the U.S as well as in other developed countries around the world. While smoking is the major risk factor for developing this disease, passive smoking or passive exposure to smoke, may also lead to lung cancer. The worst part regarding this type of cancer is the fact that the general prognosis is very poor. Doctors often diagnose the disease when it reaches an advanced stage. The term stage is used to describe the extent to which the cancer has spread. 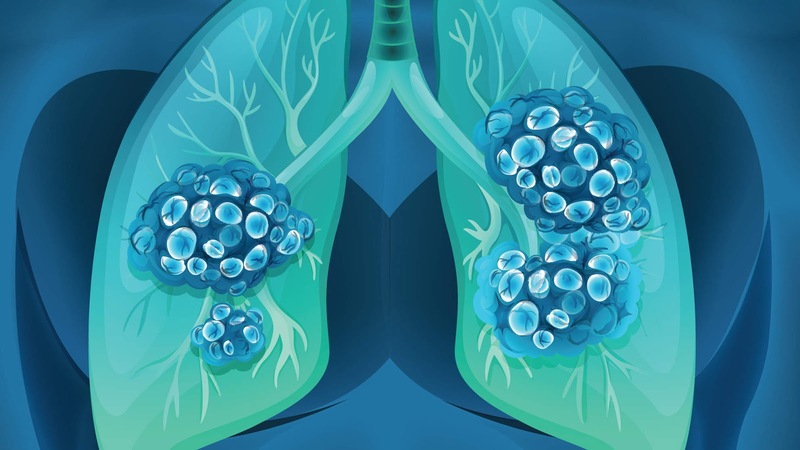 For early stage lung cancer, which is localized to the lungs, a 5-year survival is about 54 percent, while it is only 4 percent in advanced stage.